Anything that relates to the website. 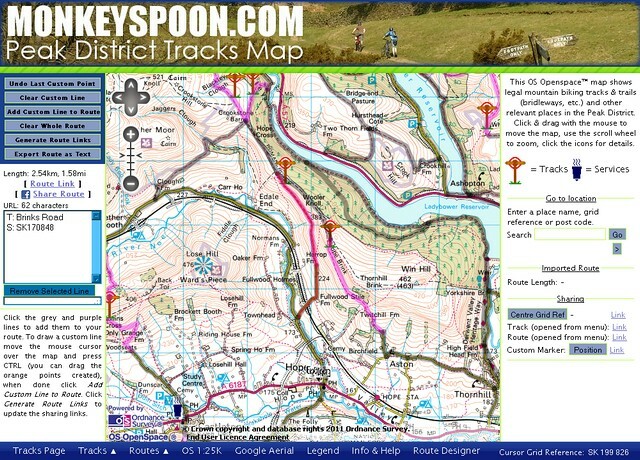 We’ve (finally) updated the OS Tracks Map and the Route Designer (which was previously a beta version in a separate page). Hopefully we’ll be adding some more routes soon too. Mouse-over titles on marker icons. We have now moved into our new server, but unfortunately a few things fell off the back of the removal van on the way… Editors comment, as Jeff was driving!!! Anyone who registered as new user after 02/01/2011 has been lost, so will need to recreate their account. Any comments after 1/3/2011 have been lost. Other than that we seem to be back as normal, but let us know if you see anything odd happening or stuff doesn’t work. 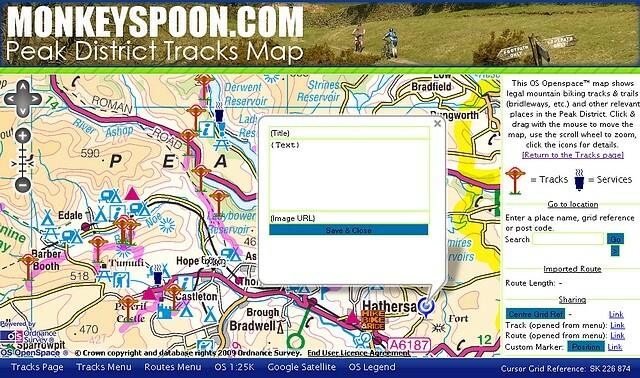 I’ve added some new features to our Ordnance Survey map of the Peak District which shows local tracks. This brings it from version 2 to version 2.5. 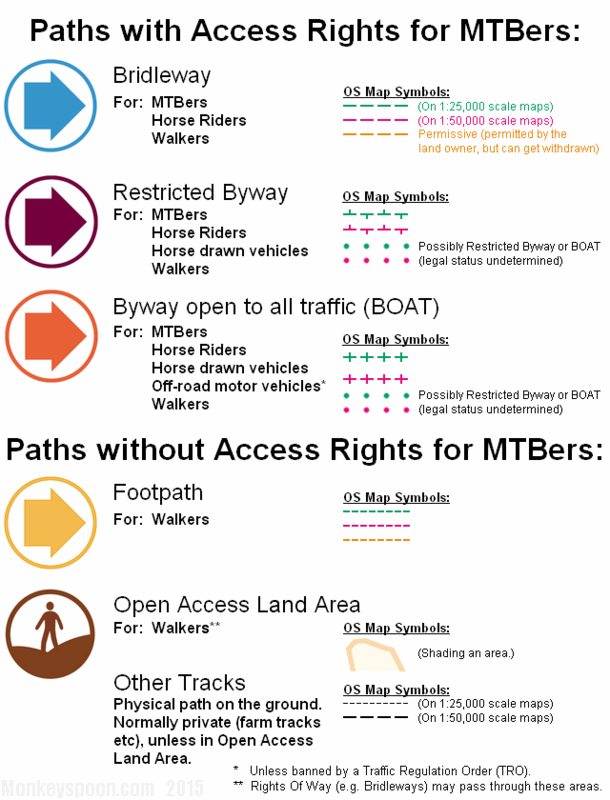 URL encoded routes are the first step in our plan to let users design and share routes using our map. Not only that but you’ll be able to draw a 20 mile route in under a minute! Sounds too good to be true, but I’ve come with a special system that I haven’t see used anywhere else. The route designer is still in development, but this version of the public map allows you to view what we create, eg routes of rides we’ve been or are planning. Hopefully the next public version will have the route designer in it, but that depends on how well the development goes. 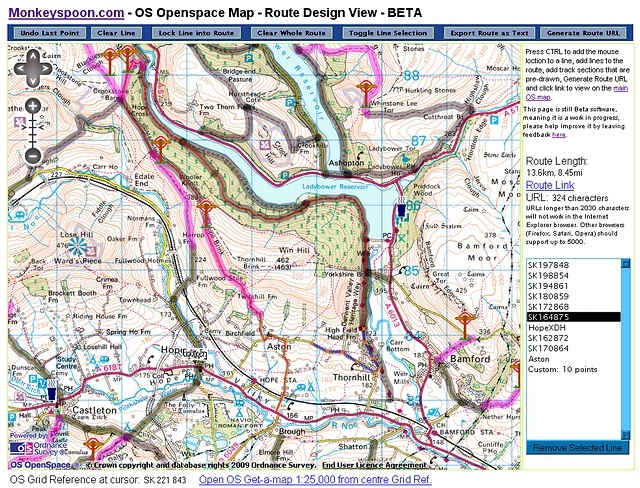 Example: Boxing day route, with a custom marker with an image. To make a Custom Marker, click ‘position’ and the click anywhere on the map to place it, then click its icon and enter your text and optionally the URL address of an image (eg a thumbnail of one your pictures on Facebook), then click Save. The information has been stored in the ‘Link’ in the sidebar, click it to view your marker in a new window, you can share this with anyone by sending them the link (by copying it from the address bar, or right click ‘Link’ and choose Copy Link Location or Copy Shortcut). If you know HTML tags you can use them in the text box for links etc. You are welcome to leave comments with feedback or suggestions for future features below.